I founded this company to make the best spirits I can. I love whiskey and rum, but I also love gin too damnit. So now we’re making a glorious gin! 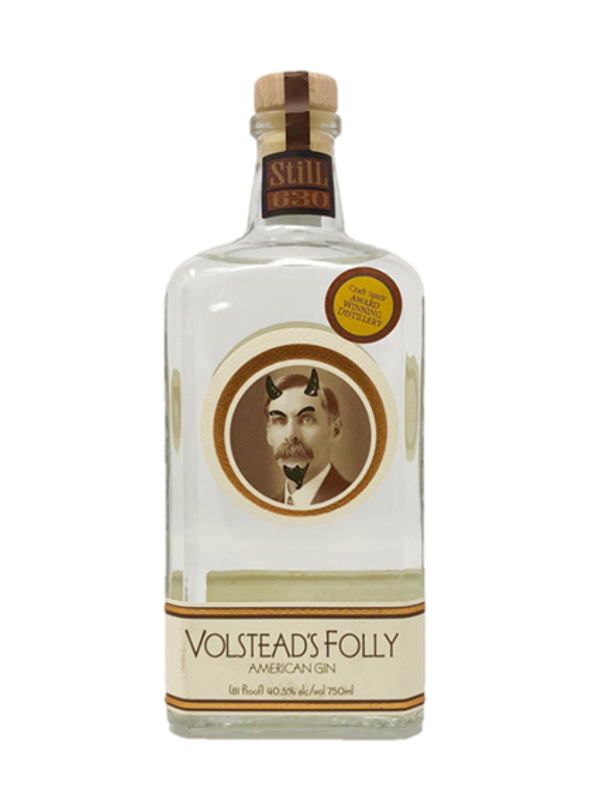 In dubious honor of the infamous Andrew Volstead, the Father of Prohibition, we proudly present this American Gin. Juniper forward, with sweet elderberry and bold pine and sage flavor, rounded out with citrus and warm spice notes. Exquisitely balanced, this gin is different than that made under the stuffy monarchy we rightly left behind all those years ago. This is an American Gin with no apologies. The kind of gin you’d expect from a craft distillery founded on stellar whiskey and rum. It’s balanced enough to sip alone and also shine in any cocktail. This is the gin for people who like drinking.